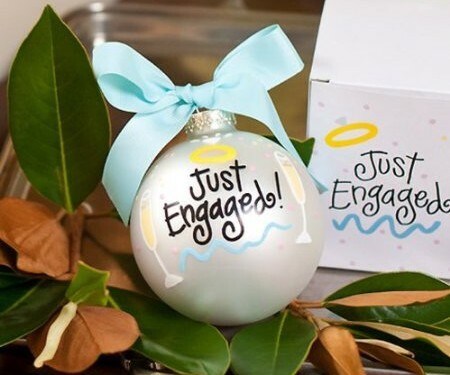 You are here: Home › Newly Engaged? Time to look at dresses! !